As the concept of low carbon economy is promoted by the government and accepted by the public, more and more people have been adopting a green lifestyle through various ways. As a company specializes in new energy personal self-balancing transportation, the Airwheel has made an undeniable contribution to a green environment by promoting eco-friendly and energy-efficient electric personal transportation to the market. More and more people have come to realize that the electric unicycle is not just a vehicle, it's more of a low carbon and healthy lifestyle. 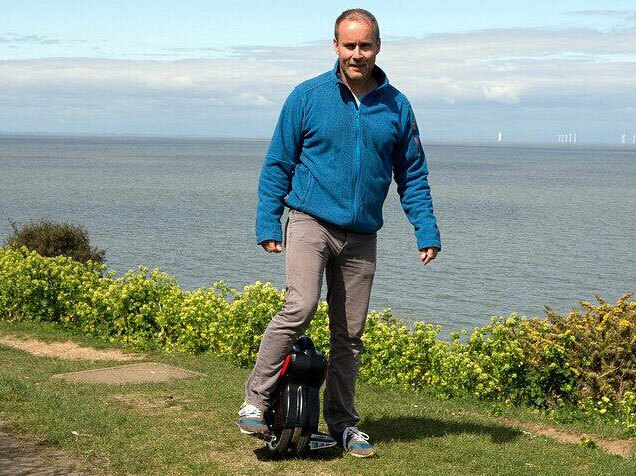 The Airwheel, as a pioneer in electric unicycle business, has made great achievement and wants to do more. Currently the Airwheel products account for a stunning 60% of global market share. Since it released its first self-balancing unicycle in 2013, the company now offers a range of over ten products and has formed a sale network that contains more than 60 countries, including the USA, Germany, the UK, France, Italy, Singapore, Australia, Brazil, Austria, and South Korea. 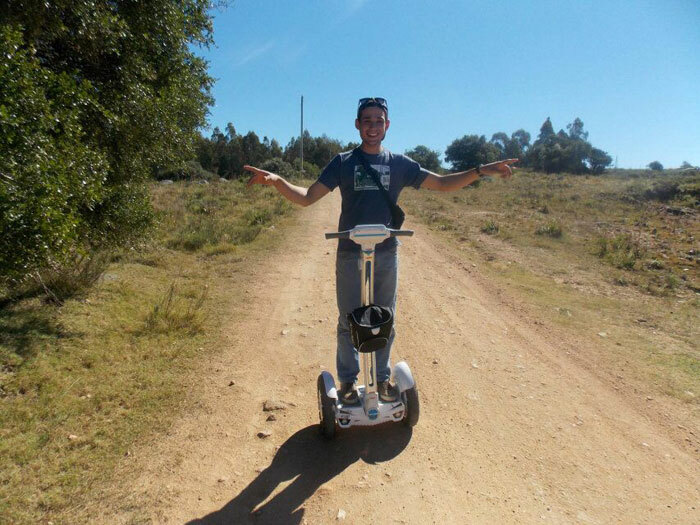 The Airwheel Technology is rapidly emerging as a noted company. Echoing the low carbon campaigns launched by the government, the Airwheel is actively promoting this concept to its customers by participating in exhibition and holding displays in different cities across the globe. Meanwhile, the Airwheel is improving its products both in interior system and exterior design so as to better fit customers’ demands and ultimately make self-balancing unicycles the revolutionary personal transportation to the public. Previous：Airwheel Two-wheeled Intelligent Self-balancing Scooter is Leading the Market for Premium quality.